The Department of Homeland Security (DHS) Science and Technology Directorate (S&T) has awarded a $749,241 Small Business Innovation Program (SBIR) contract to Digital Bazaar, Inc. to develop fit-for-purpose blockchains for identity and access management. The national railway company of Switzerland, Swiss Federal Railways (SBB), recently announced a new service. Starting on November 11, Swiss customers will be able to buy bitcoins from over 1,000 SBB ticket machines. 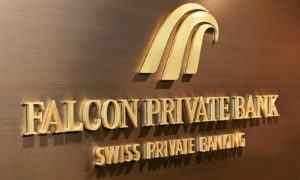 And, Swiss private bank Falcon is now offering their clients to store and trade bitcoins direclty via their cash holdings. A clear move that signals the traction the virtual currency is gaining even in slow-changing asset management. Bing emphasized that the Chinese cryptocurrency community must understand that the government has not “forbidden” ICOs but instead “paused” them, demonstrating the governmen t’s intention to resume ICOs in the near future. Bing further said that the Chinese government and its financial regulators are currently considering the potential of allowing ICOs to raise money in a controlled environment, through a licensing program. 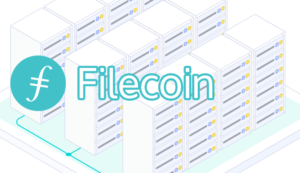 Filecoin – a data storage network intending to use blockchain technology (!) 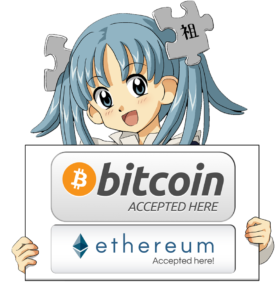 – today officially completed its initial coin offering (ICO), raising more than $257 million over a month of activity with $205MM coming from the ICO. $52MM had been sold ahead of the ICO to VCs – likely at a discount. Filecoin clients can tune their storage strategy to suit their needs, creating a custom balance between redundancy, speed of retrieval, and cost. The worldwide Filecoin storage and retrieval markets make vendors compete to give you flexible options at the best prices.